This Gildemeister GLD 20-4A Lathe was manufactured in 1996 in Italy. 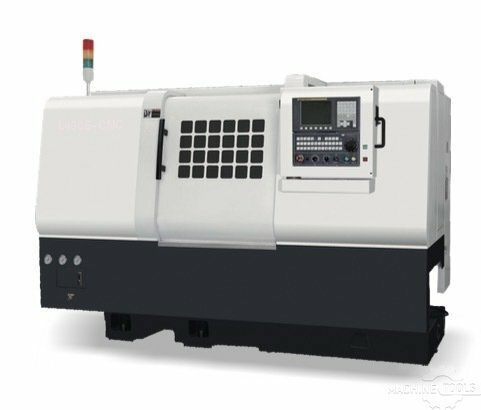 Operated through a FANUC O-T control unit, this machine incorporates 2 axis and a driven tool holder 2 pieces. It presents very good conditions. 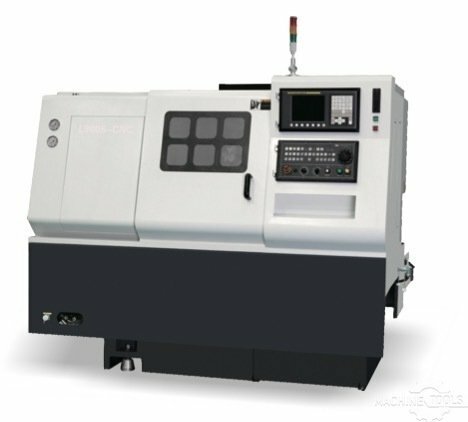 Okuma Model LB-15II CNC Lathe. New 1998, OSP 700L CNC Control, 20" Swing, 19.69" Center Distance,. Very nice running Twin Spindle Takisawa with Twin turret, Twin controls and robot load/unload system with 16 station carousel.